If you’ve been pacing about, awaiting the reveal of the prototype that will preview the continuation of the six, un-built Lightweight E-Type race cars from 1963, then you can consider yourself a proper petrolhead. 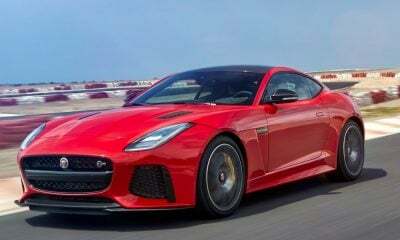 Though we know exactly what the cars will look like, given the Lightweight E-Type has been around for five decades, but there’s something about a new car that is built to classic specifications that gets most gearheads’ blood moving. Well, the wait is over, as Jaguar has revealed “Car Zero,” the prototype that previews the six, “new” Lightweight E-Types that the automaker will build via its Special Operations division. Just as expected, the Lightweight E-Type “Car Zero” prototype is an exact replica of the ones that rolled out of the factory in 1963. 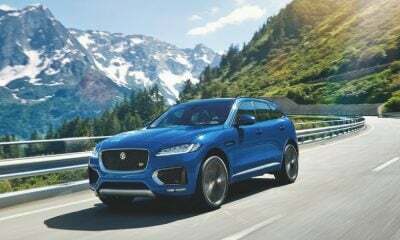 It features an all-aluminum body, an aluminum engine, exposed rivets and welds, and even the skinny-by-today’s-standards tires. 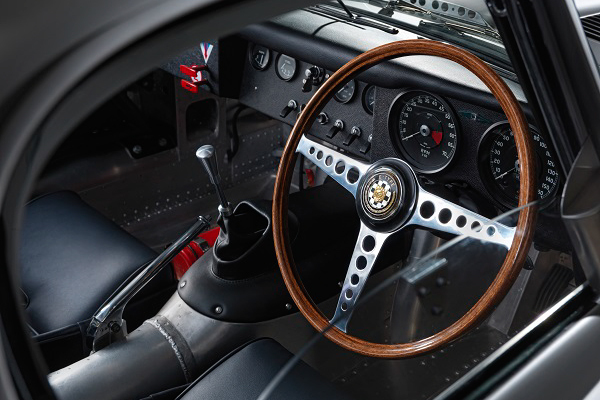 The Lightweight E-Type “Car Zero” features a 3.8-liter, inline-six engine from the XK — an exact replica of the 1963 engine — with an aluminum block and a wide-angle cylinder head. This I-6 comes with the optional Lucas mechanical fuel injectors, but the standard setup on the “new” Lightweight E-Type is a trio of Webber 45DCO3 carbs. Regardless of the fuel-injection system, this 3.8-liter I-6 produces 340 horses at 6,500 rpm and 280 pound-feet of torque at 4,500 rpm. Mating to the six-pot engine is a four-speed manual gearbox with a single-plate clutch. This transmission delivers power to the rear wheels via a standard Powr-Lok, limited-slip diff with a 3.31-to-1 ratio — there are multiple ratios available on the production models. 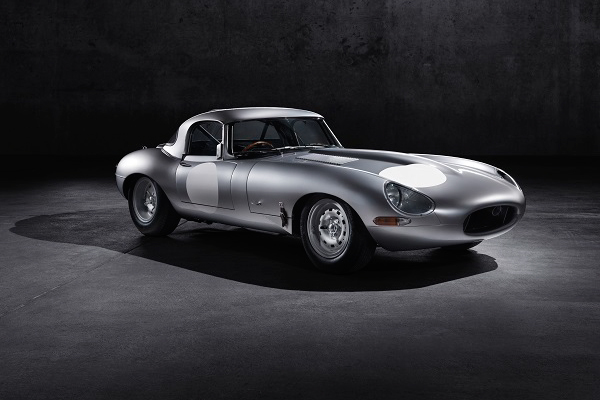 What makes this E-Type so special, just like the 12 units that Jaguar produced back in 1963, is its 1,000-kg (2,204.6-pound) curb weight. This is all courtesy of that aluminum construction and a relatively stripped-down cabin. 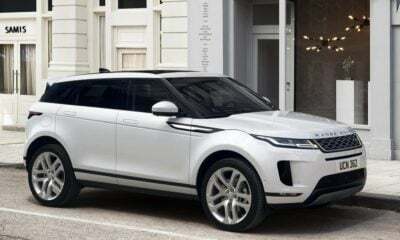 The “Car Zero” prototype is simply an example of how these cars will look, as buyers have numerous options to choose from in terms of colors, upholstery, features, and so on. We’re bound to learn more about this prototype and the production cars once the 2014 Pebble Beach Concours d’Elegance kicks off.